Below are our standard advertising rates for casual users of PHARMA.CAREERS.GLOBAL. You can purchase up to 10 jobs postings simply by selecting the desired number below. 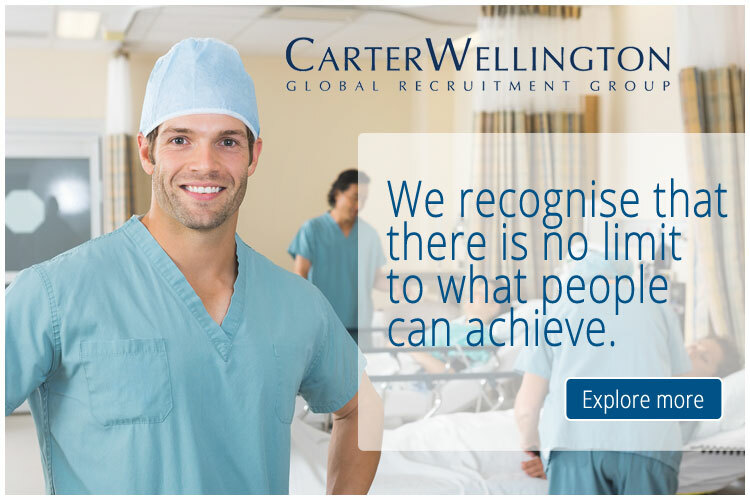 PHARMA.CAREERS.GLOBAL provides fully tailored solutions for employers and recruitment agencies that are sure to meet your advertising budget. If you are interested in purchasing a larger number of advertisements, banner advertising, premium profiles and microsites, or any of our other global advertising solutions, please contact our Advertising Team for a copy of our latest brochure.